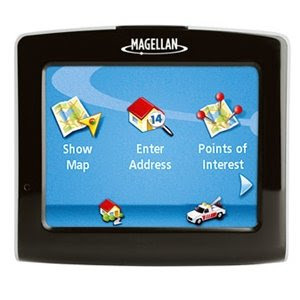 I heard that some of my readers tried to get in on the Magellan 1200 GPS deal that I had posted yesterday, only to be too late. 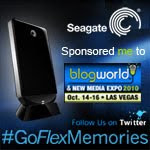 Well I just found another deal (although, not quite as cheap as yesterday's) on a Magellan GPS unit. CompUSA has the Magellan Maestro 3225 marked $89.99. That's an instant savings of $80 off of the original price.